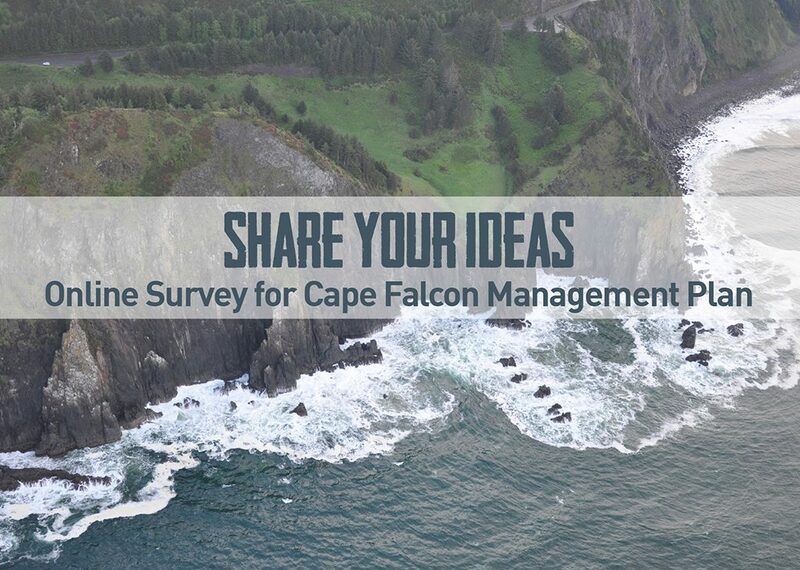 ODFW is currently developing a site management plan for the Cape Falcon Marine Reserve. As part of this process, ODFW is seeking ideas from north coast residents and other Oregonians. We want to hear from you on the best ways ODFW can be sharing information and engaging communities as part of the ongoing management of the site. We have created an online survey as one way for folks to share their ideas and input with ODFW. The survey will be open until March 21, 2019.